Chicago police are investigating a report that a man entered the women’s bathroom and exposed himself to a little girl in a South Loop location, ABC 5 reported. 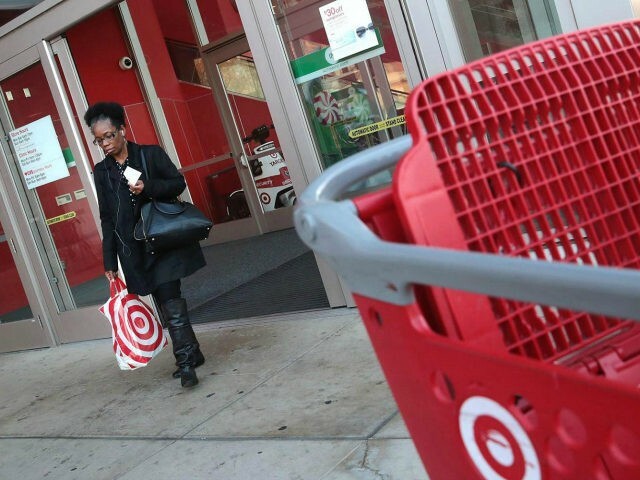 A woman and her daughter reported that the man walked in on them in the women’s bathroom of the Target store at 1154 S. Clark just after 4 PM on March 25. He told them he had to use the restroom, the woman said, but instead, he pushed his way into the stall her daughter was using and pulled down his pants in front of the child. He then fled, the mother told police. Target spokesperson Danielle Schumann claimed that the bathroom invader was drunk when he pushed his way into the women’s bathroom. Police issued a community alert asking citizens to be on the look out for the perpetrator, WGN TV reported. The suspect has been described as a dark-complected black man in his 30s. He stands around 5-foot-10 to 6-feet tall and weighs between 170 and 190 pounds. The suspect wore a red jacket, dark hat, gray pants, and sunglasses, according to the Chicago Police. Police have asked anyone with information to call Area Central detectives at (312) 747-8380.